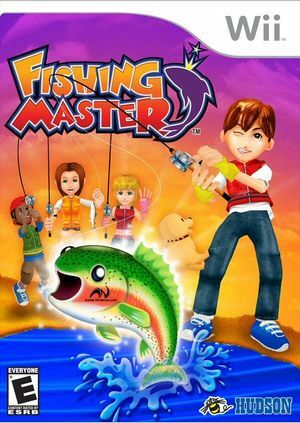 Using the Wii Remote and Nunchuk, Fishing Master brings the most accessible smooth fishing gameplay experience in your living room! Bait, cast, hook, and battle a variety of different fishes to reach the ultimate title of "Fishing Master". With single-player mode and a four-player head-to-head multiplayer mode Fishing Master guarantees countless hours of fish-catching fun for the whole family! The graph below charts the compatibility with Fishing Master since Dolphin's 2.0 release, listing revisions only where a compatibility change occurred. This page was last edited on 10 January 2018, at 18:12.